With that in mind, here are five rumoured ​Arsenal targets the Gunners definitely won't sign this summer and who they should be considering instead. 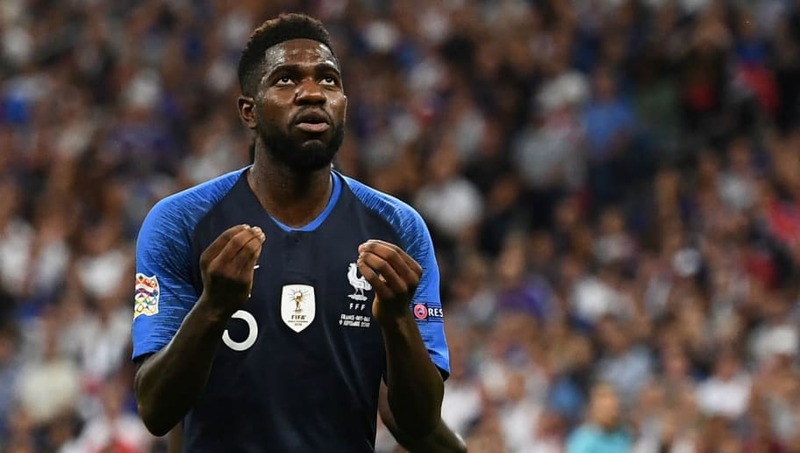 However, rumours suggesting that they are going to be making an approach for the World Cup winning ​Barcelona centre-back Samuel Umtiti this summer are, shall we say...ambitious? Barca are keen on bringing in Matthijs de Ligt, which could demote Umtiti further down the pecking order, but that doesn't mean the Blaugrana are going to let the 25-year-old leave on the cheap. ​Bayern Munich recently snapped up ​Atletico Madrid's Lucas Hernandez for a £68m, which does throw David Alaba's future into question, but it is incredibly unlikely that he'll be on the move - especially to Arsenal. The 26-year-old still has two years left on his current deal and his versatility ensures that he'll continue to play a vital role for the Bavarians going forward. It remains to be seen what ​Wolves' transfer policy is likely to be this summer. Nuno Espirito Santo has pieced together a wonderfully talented side, but that of course means that they are at threat of being picked apart by Europe's top clubs. ​Wilfried Zaha has been routinely linked with a move across London to either Arsenal or Tottenham over the past few seasons and the Gunners are still said to be in the running to secure the Ivorian's signature this summer. ​Crystal Palace won't except anything less than a huge fee and the man himself appears to be happy to stay put at Selhurst Park. Ryan Sessegnon didn't take the Premier League by storm in his debut season with ​Fulham, but the youngster showed plenty of promise and is one of the few players whose reputation hasn't taken a huge hit after the Cottager's woeful campaign. ​​Aaron Ramsey is on his way out and Denis Suarez clearly isn't up to scratch, so an attacking midfielder may have to be on the agenda this summer if Arsenal are to make the next step under Emery.